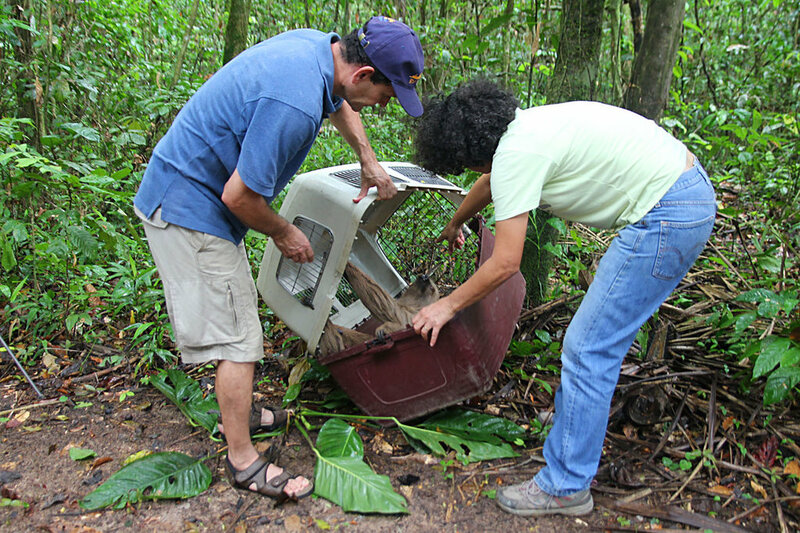 We created this project on Global Giving when we first joined, because this is what we do, we help sloths return to where they belong in the forest. We mostly pick these animals up from locations in the city, in someone’s garden, on their fence, hanging in the burglar bars, sometimes inside a house and sometimes hanging from the roof. Since I started doing rescues in 2005, I have seen many strange situations, but a recent rescue must have been the strangest one since I started. 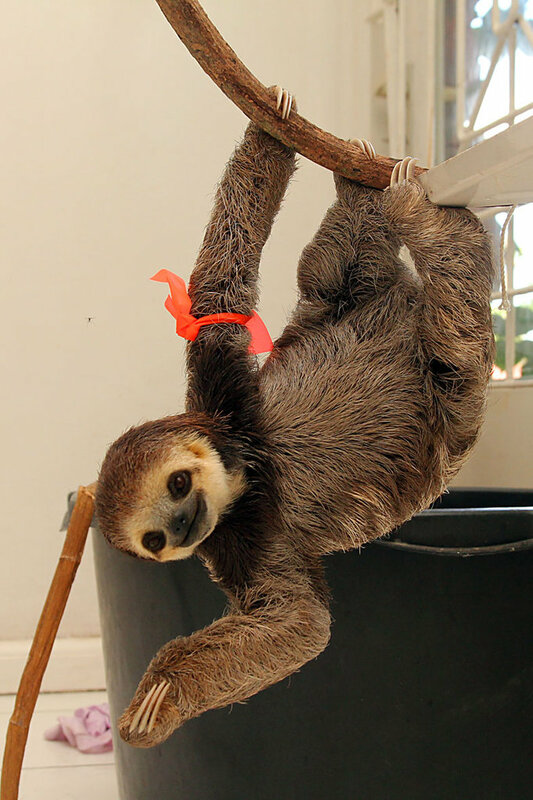 A sloth named Cliff found itself in a very uncomfortable situation hanging from a pole in the Suriname River. For those of you wondering how we knew its name was Cliff, we didn’t. We gave him the name when we saw in which situation he found himself. As I am still not allowed to push, pull, carry or lift, I am always accompanied by a volunteer who can; in this case George, who is our scientific advisor, who was visiting from abroad to continue the work we started doing since we co-authored “Sloths in the City”. You can read and see more about the rescue of Cliff on our website. We want to change this project “Sanctuary helps Suriname's sloths back to jungle"by either retiring it because it is almost fully funded, and adding some of its components to our other project “Sloth Sanctuary Suriname sequel: the whole story!” and start a completely new education and research project, or rewrite the current project to reflect the change in our activities. This will most likely be done in the coming months, because we need to formulate this new project and properly reflect what we do under our education and research program. 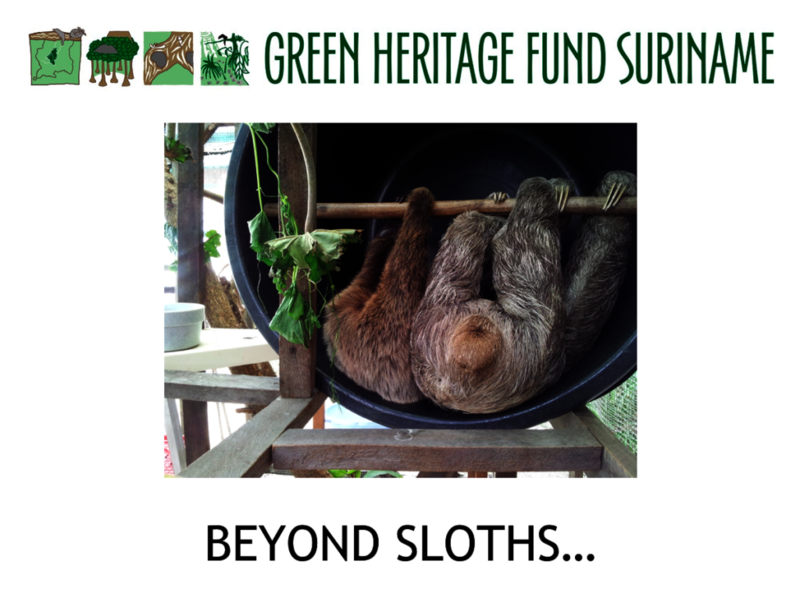 For those of you who know us already and look from time to time also on our website, you know, that Green Heritage Fund Suriname is more than only sloths (and anteaters for that matter). We also work on dolphins and the marine environment and do a lot of educational work (both formal and informal). Now that through the help also of our partner Welttierschutzgesellschaft e.V. 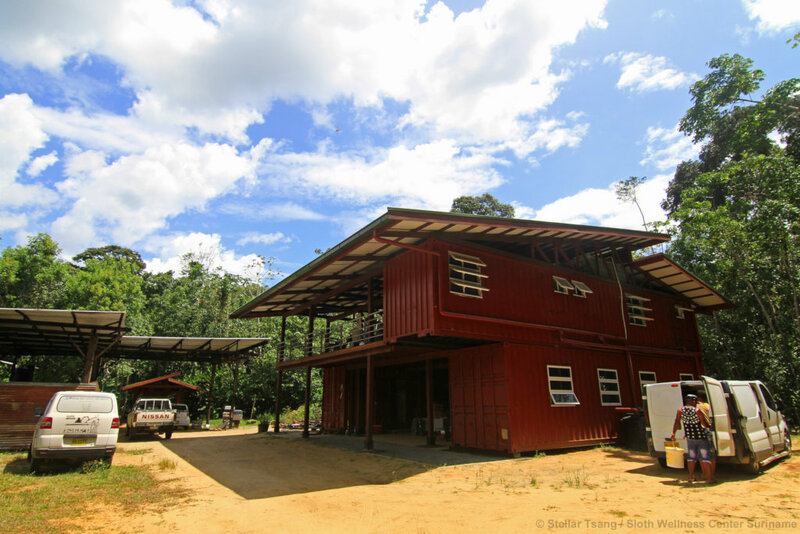 (WTG) we were able to secure more land and construct our new storage area, which meant retiring the old timber shed that was becoming dangerously obsolete, we can start focusing more on fundraising for education. 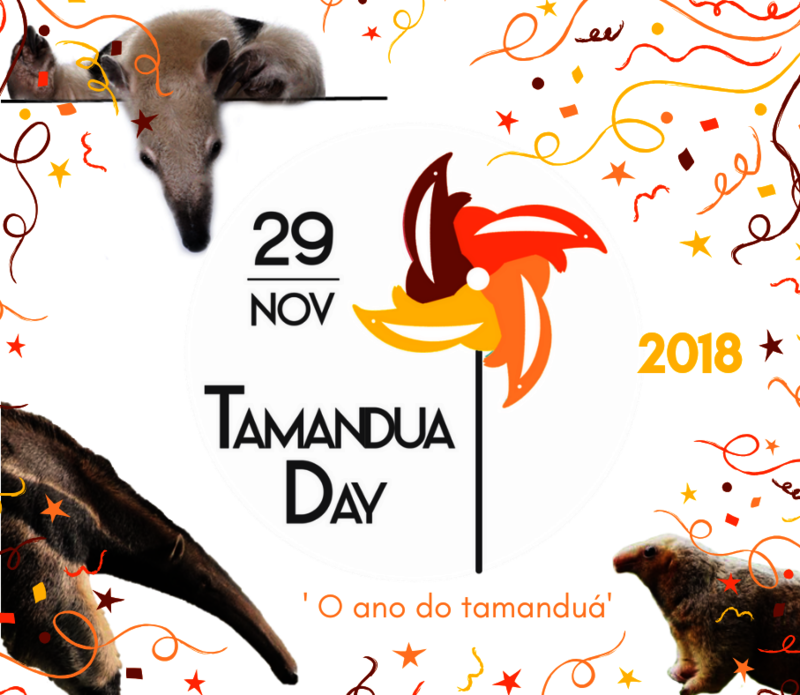 We want to set up a large information center that in a nutshell will highlight the importance of the forest habitat for the Xenarthra, will explain how climate change will affect them, and will highlight the importance of Indigenous people in shaping the Amazonian forests (in case you are interested in more detailed information please email us). It will also tell the story of this uniquely South American group of animals since prehistorical times. And yes, I know, one species managed to cross over to North America, so definitely a unique American species group. In addition, this center will have several labs for children where they can learn more about the environment and our planet through their own observations and research. This is part of our GLOBE work, which is the largest science-education effort in the world, with 121 countries participating. 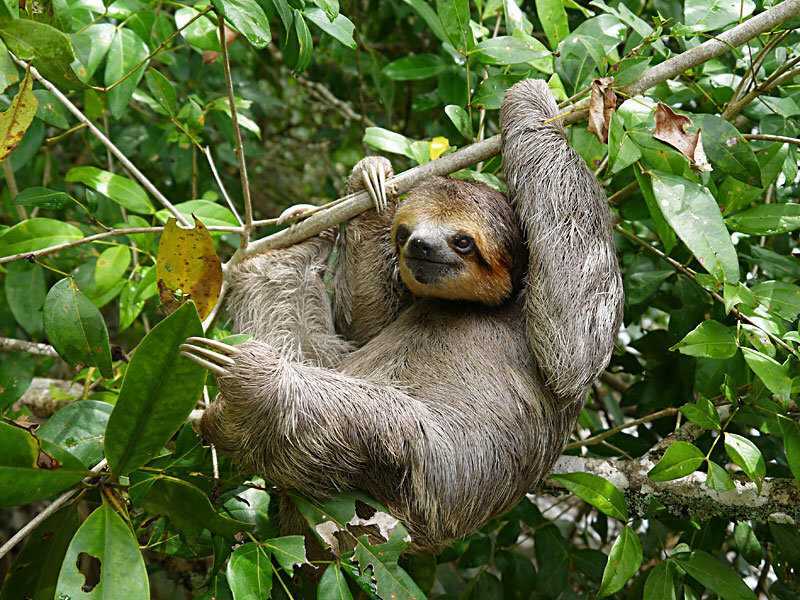 As part of this educational and research effort and the work undertaken with George Middendorf, we want start working on the urban forest fragments, because the sloths appear to be definitely urbanophilic animals. By doing this research we hope to secure their habitat in the urban space and will work towards four different aims and objectives. 4. providing policy direction and management approaches to address key threatening processes. We have outlined our work already and it will focus on five areas. First, we need to cover the scientific basics, by conducting research and conservation. 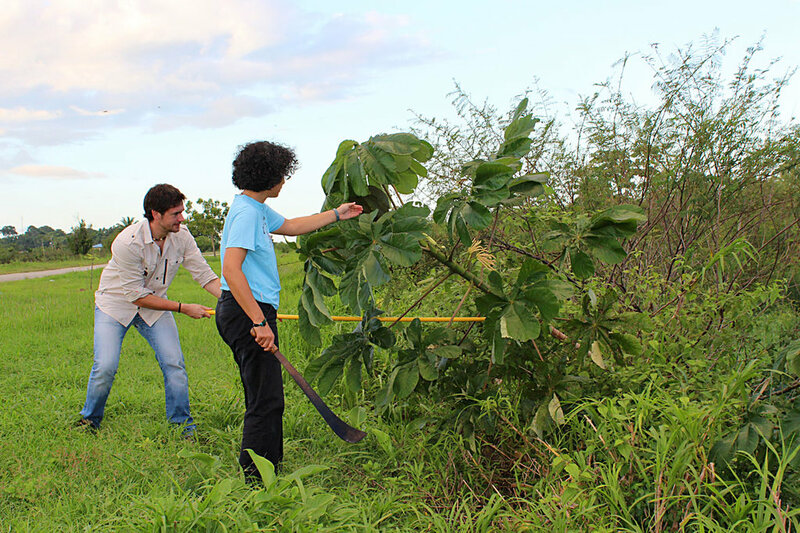 This will include a conservation genetic analysis, geographical analysis, ecological analysis of forest fragments, a biological analysis, and of course rehabilitation and shelter. The second area is legislation and policy-makers, where we will analyse the legal framework and work on improving the stakeholders network. Thirdly, we need communications, for strengthening of lines of communication and the diffusion of information, we need communication strategies to allow the general public to get closer to sloths, and we need communication as a tool to diminish threats. The fourth area will focus on education and community participation, which will include education and community participation. And the fifth area will focus on administration and institutional strengthening, bringing together decisionmakers and local stakeholders. This is all closely related to what normally happens around species action planning. And as you already heard from us, the Sloth Action Plan, was part of our current and future activities. We are in now really in the preparation phase. 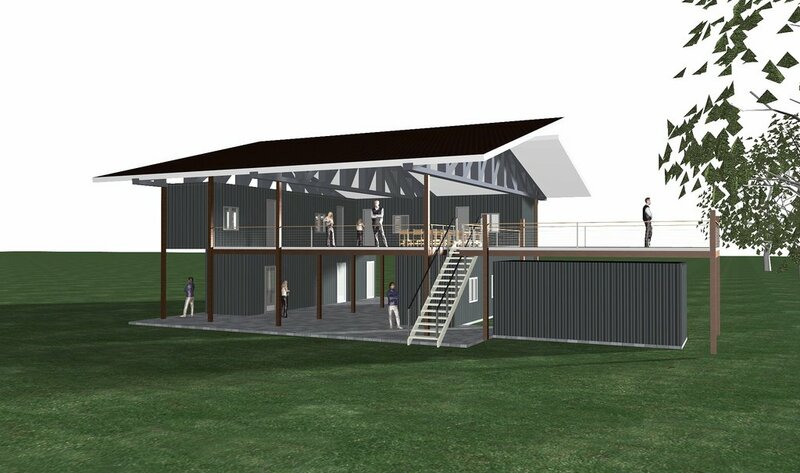 We would like to know how you as our donors for many many years feel about this change. What are your thoughts, how do you see this affecting your involvement with our work. Does this sound to you like the right way to focus our activities in. Please do share your ideas, feelings, thoughts with us, you can do that by providing feedback below when you rate this report. Thank you for any of your inputs and support so far. We look forward to hear from you. We normally have our report in on time, even though we tend to be deadliners... This time though it is late, because I was unfortunately rammed by a speeding car that ran a stop sign on the 23rdof November. 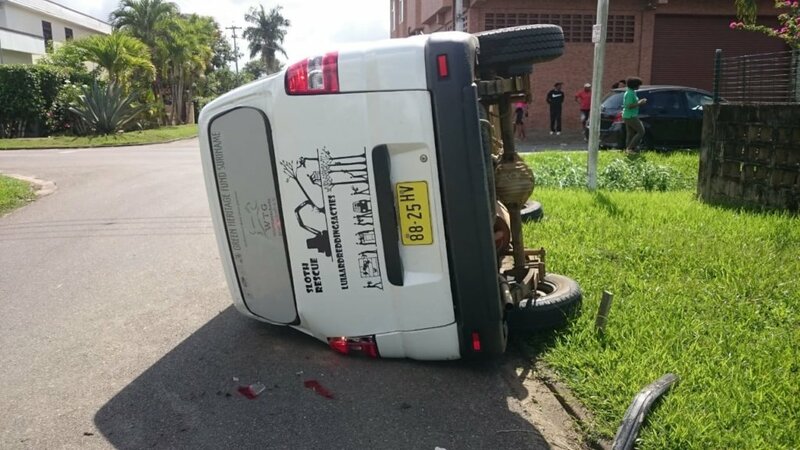 The bus was hit in the rear against the wheel, spinned 180 degrees, and facing in the direction from where I came, the sloth rescue bus came to a halt and flipped on its side… With a whiplash and some bruises, I was lucky to get out, somewhat unharmed. I was glad, there were no rescue animals in the car or other passengers. But I was definitely shaken by this. Even if we drive as safely and defensive as possible, if the other road users do not follow the traffic rules, there is little we can do to avoid traffic accidents. Fortunately, no serious personal accidents, just a lot of material damage. Since the end of August we had the usual flow of animals, sometimes five per week, sometimes only one. And sometimes two in a day. In this past rescue period we not only rescued anteaters and sloths, we also rescued one tree porcupine. 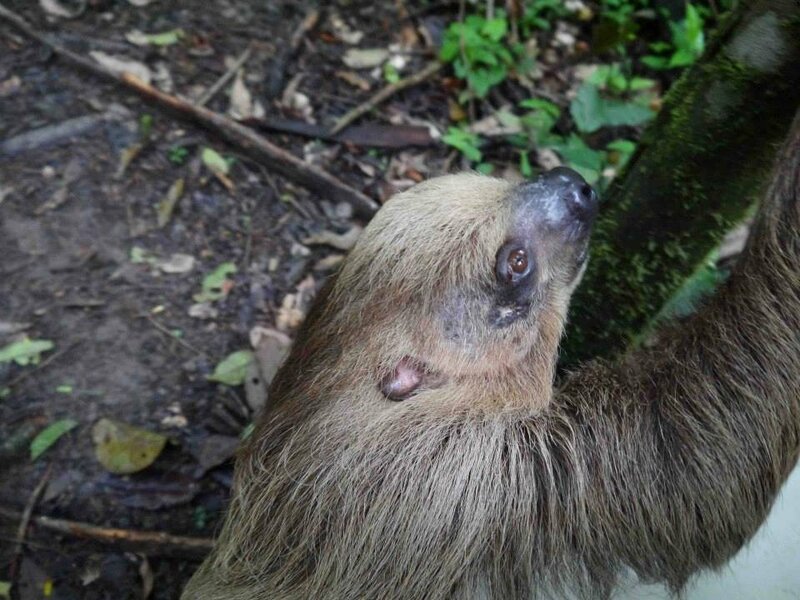 One of the three-fingered sloths we received had been rescued by someone who saw the animal crossing the road. As there was no forest around, he decided to put the animal in his car and take it home. He put it in a cage and tried to feed it, and although the animal was not eating, it took him two weeks to finally bring it to the Zoo. As you can imagine the animal was in bad shape, it’s kidneys had started failing and he was dehydrated and skinny. Our vets Eva and Audrey, however, were determined to pull the animal through. Never before have I had an animal with failing kidneys recover. So I was a bit anxious, but as I am not a vet, I just let them do their work. My job was to give him a name that would forebode their success. So I called him Champ. Every day, Champ was given IV fluids, and after a week his diarrhea disappeared. And he started eating the leaves we gave him. His treatment continued, and after two weeks he had recovered so well, we transferred him to the center where he was observed for several more days. And boy, did Champ want to leave his enclosure when he saw all those beautiful trees. 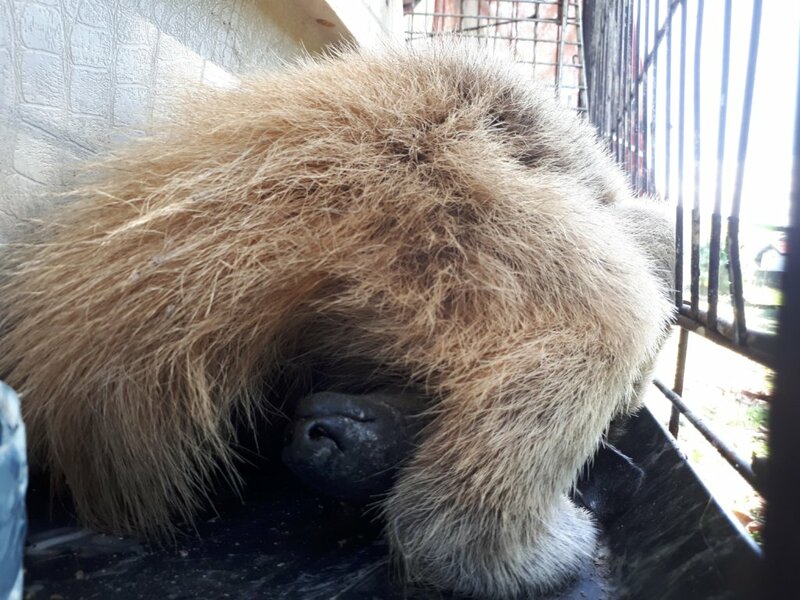 So on the 20thof October, International Sloth Day, Champ was released and looked very happy as he climbed fast into the canopy of his new home. 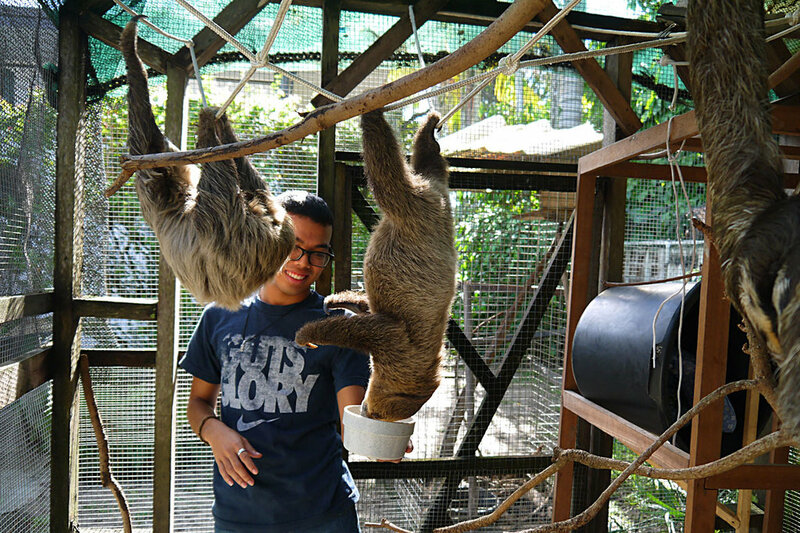 On International Sloth Day, we not only released Champ, but three more animals. One was a two-fingered sloth and two more three-fingered sloths. It was a very fitting way to celebrate this day. On this particular day we also saw how Jinkoe and Rory went together away into the forest. Jinkoe has been regularly coming back, but little Rory seems to enjoy himself (I think it is a he) very well in the trees and we only see him occasionally in his favorite tree, and he has been back only twice. Both Jinkoe and Ostrich like to roam into the forest for several days at a time, and they come regularly back to sleep in their buckets for the night to leave again in the morning. All of them, with the exception of our sleepy two-fingered babies, left before the official opening. As if they did not feel like seeing all these people roaming around their houses. As the official opening was over, they started coming back again. Say no to selfies with sloths! And we re-launched our campaign to not take selfies with wild animals, and in particular not with sloths on the 20thof October. This campaign will mostly be run using short videos that we will spread through social media, and in particular in the platforms most used by visitors, interns and tour guides. And please check out our website or facebook page as it is World Anteater Day on the 29thof November. As always, thank you for your support, and please check out our Thanksgiving post for some amazing glass sloth art from one of our loyal donors. Champ leaving for his new home. Is he waving? 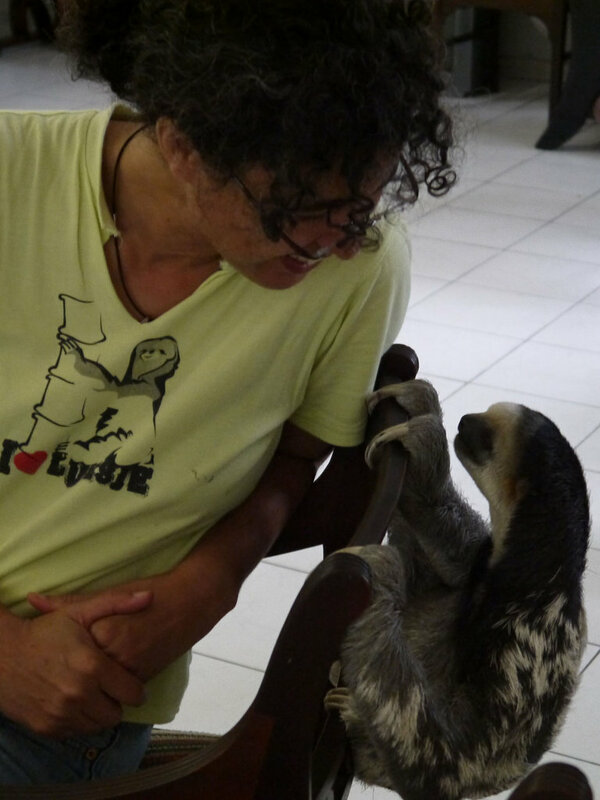 As we drove up to the barrier at the Sloth Wellness Center, an hour’s drive from the capital Paramaribo, the telephone rang. 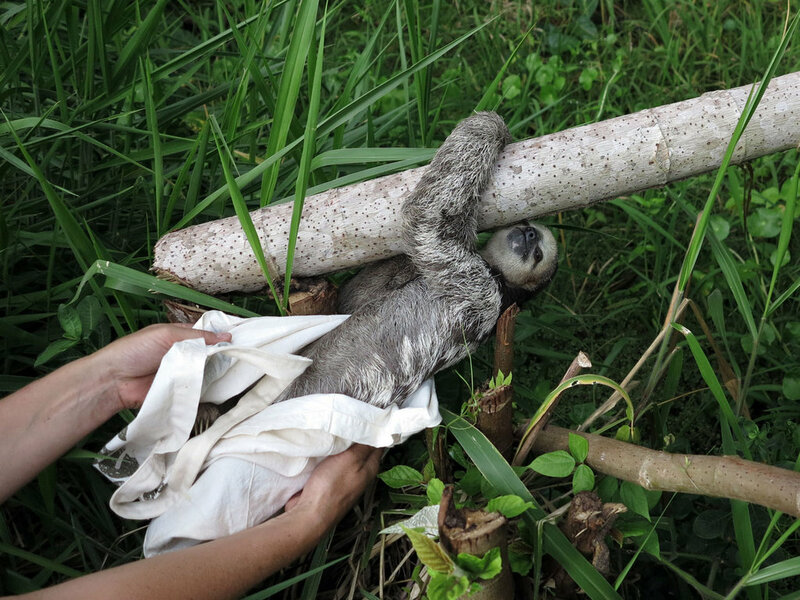 A sloth had been found and if we could come to pick it up in South Paramaribo. We stayed for only a short while at the center, just long enough to see 19November and her baby. 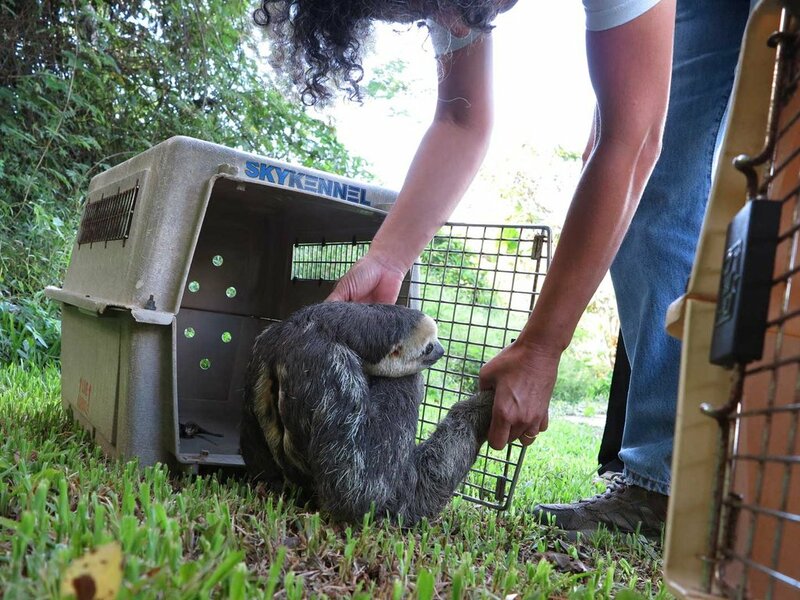 This male three-fingered sloth rescued from a road on the 11thof August marked the beginning of a deluge of rescues that was to follow in the ensuing period. On the 12thof August, we received a call, an animal had been found crossing a road in the north-west of Paramaribo. The animals were transferred to the center on the 13thof August. The 14thof August we received a call that an animal had been found sitting in a flower pot in north Paramaribo. 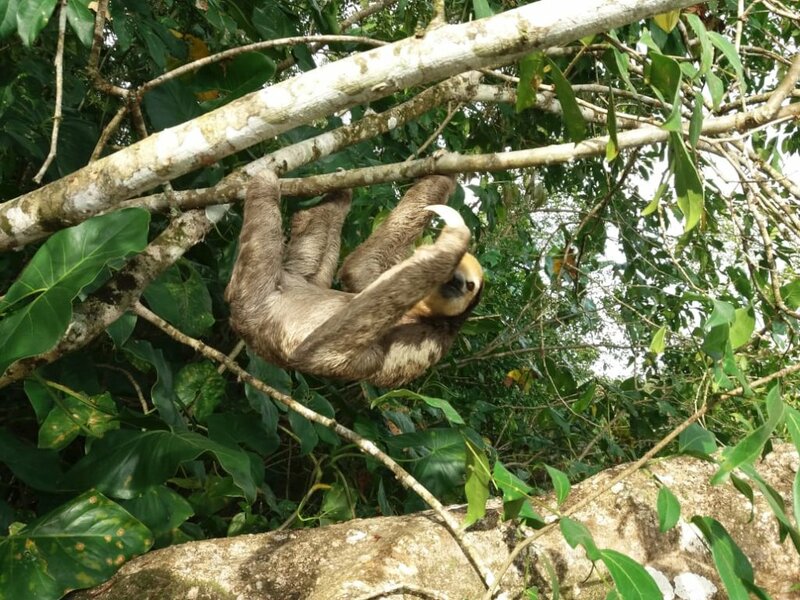 When we arrived we found a two-fingered sloth sleeping while clutching itself to a branch that was stuck in the flower pot. In the afternoon we received a call from the Zoo that an animal had been brought in by the fire brigade, a female three-fingered sloth. 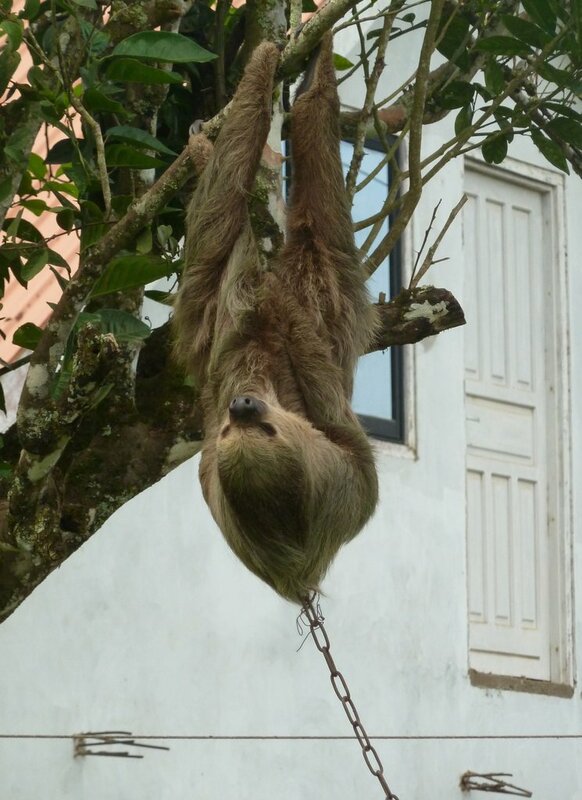 The next day, at 7:15 AM we received a call that a sloth had been found hanging from someone’s roof top. 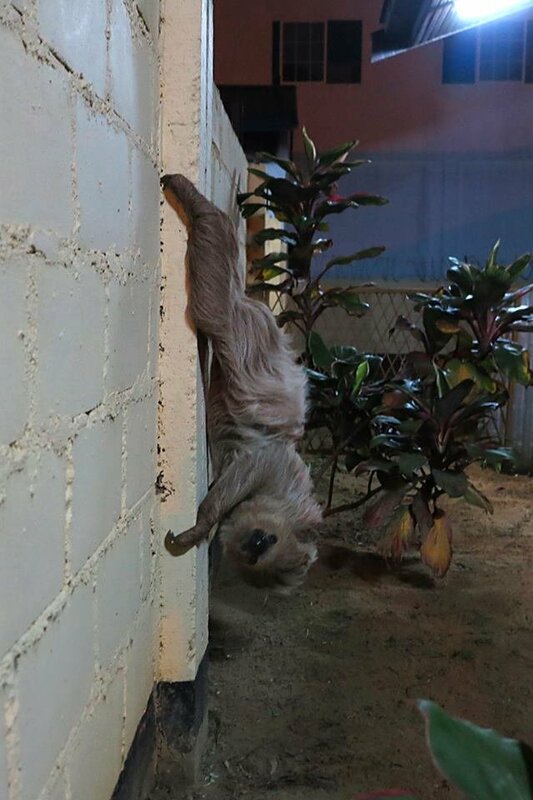 This two-fingered sloth was brought down with the help of a building crew, because after we had looped it, we realized we would come crashing down with the animal as soon as we had its hand and feet released. With the help of the building crew we were able to bring the animal down in a slow and controlled manner. 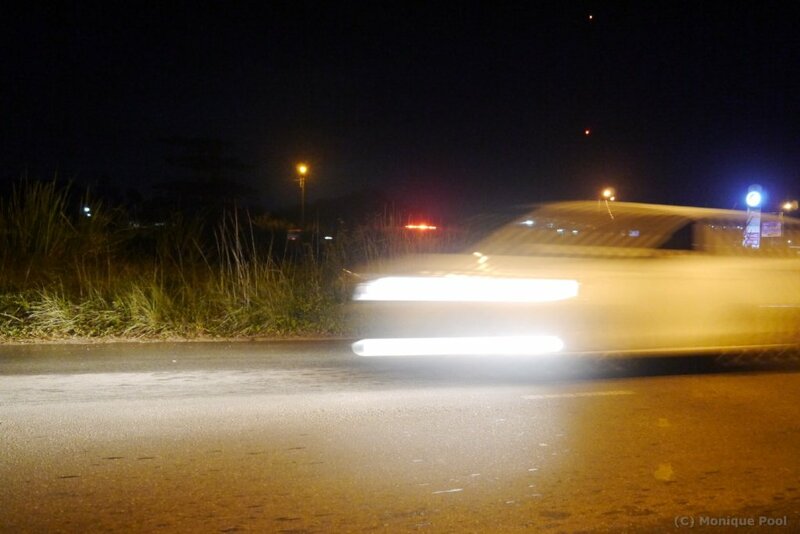 Around the fall of the night on the 15thstill, already home from work, I received a call that an animal had crossed the road in the north of Paramaribo and was now sitting in the grass. The animal friend, Charles, who had called me, stayed there until I arrived. However, there was no free kennel available, and a kennel had to be borrowed. A downpour only an hour prior to the call, had completely flooded the north of Paramaribo and gave this rescue an additional watery flavor. 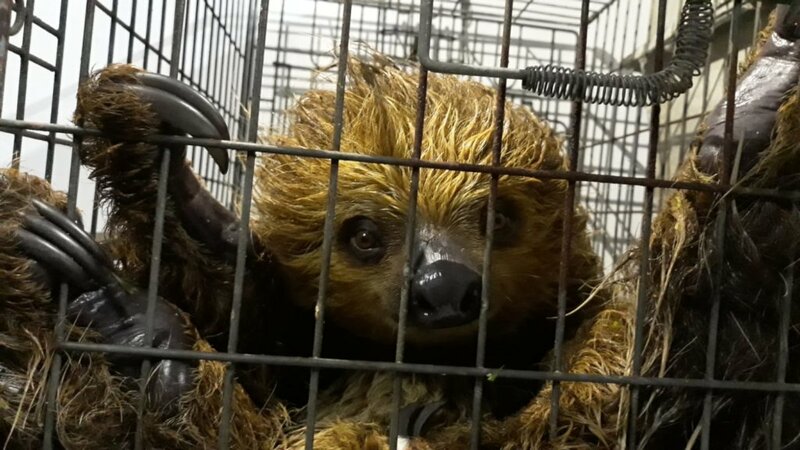 After 2 hours we finally were able to rescue this two-fingered sloth from the side of the road. These two animals were transferred to the center for release on Thursday afternoon by center staff, who had also brought some kennels to the city so we would not again find ourselves without kennels. Thursday afternoon, the 16thof August, just as I was about to leave the office, I received a call that a sloth had been seen since 2 PM. 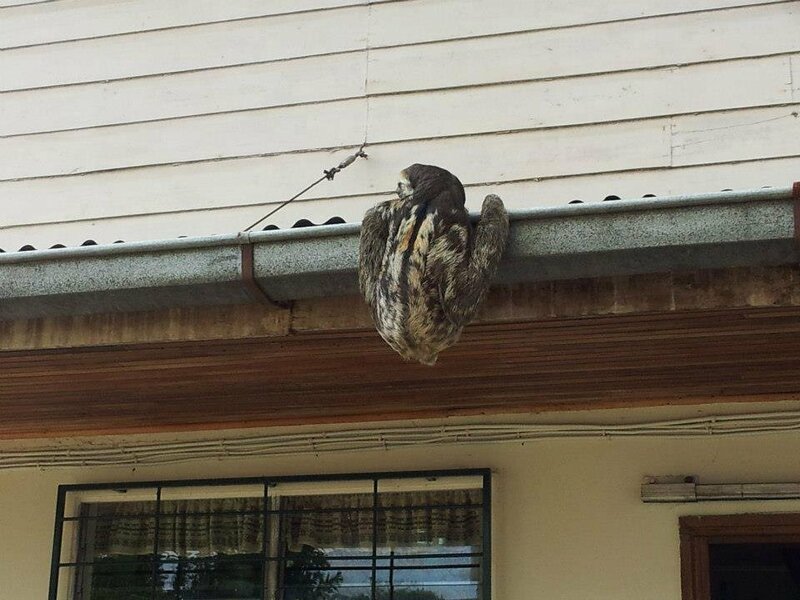 I received several pictures of a sloth sitting on a roof, sitting on a fence and sitting half in a tree. When I arrived, the sloth had disappeared. They told us that it was maybe in the street right behind where it had last been seen. As I started to pull out, I saw the animal sitting in a low bunch of cecropia trees. 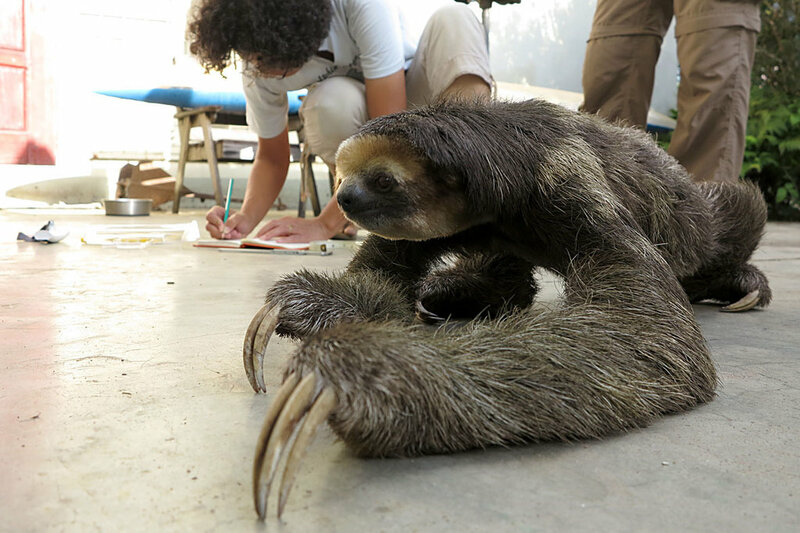 This female three-fingered sloth was brought to the office, ready for transfer to the center on Saturday morning. On Friday the 17thof August, as I was having dinner with a friend, I received a call at 10 PM that a wounded animal had been found. We quickly finished our meal, picked up the rescue van and set out to see what had happened to this animal. When we arrived, we found a three-fingered sloth bleeding from its neck and with blood in its fur. Leontine, one of our volunteer vets, was on call and we met her at her office at 10:30 PM. She administered first aid, but the animal had to come back for an X-ray the next day, so the nature of the wounds could be established. The next morning when I took the animal back to the vet’s office, it was clear that it had deteriorated, and in my opinion appeared to be dying. The X-rays were devastating, the animal had been shot with a wind gun 7 times. As the animal had further deteriorated, the decision was taken not to let it suffer more than it had already done. As I was about to leave the vet’s office with my sad package, I received a call for yet another rescue. It was not far from where I had picked up the three-fingered female sloth on Thursday, and also not far from the vet’s office. As I arrived, a fire was blazing through a small bush. The woman who had called me, took me over to a small tree in front of her house. A beautiful baby sloth, with an almost orange-haired face, was hanging from a branch. The animal was upset. I asked if they had seen the mother, because if the mother was in that fire, we would not be able to save her. They told me they had not seen any other animal. As I took the animal from the branch she hissed at me. I was wondering as I drove to the office, whether the two animals could be related. I loaded the animals in the van, picked up one of our volunteers and drove over to the rescue center. In the afternoon we weighed the baby, and we let both animals climb on a jungle gym. There was no recognition. The female was restless and continued climbing up and down, and the little one, seemed to feel comfortable in the bowl of the scales and was not moving. I decided to bring the little one with the bowl closer to the female. The little one hissed. And suddenly there was some sort of recognition, she climbed onto the female and did not let go of her anymore. When we released them on the Sunday afternoon, they had remained together ever since they were reunited. Clinging firmly onto her mother, we saw the pair disappear into the forest. Monday the 20thof August we received a call that a wounded animal had been found at the side of the road, not too far from our center. 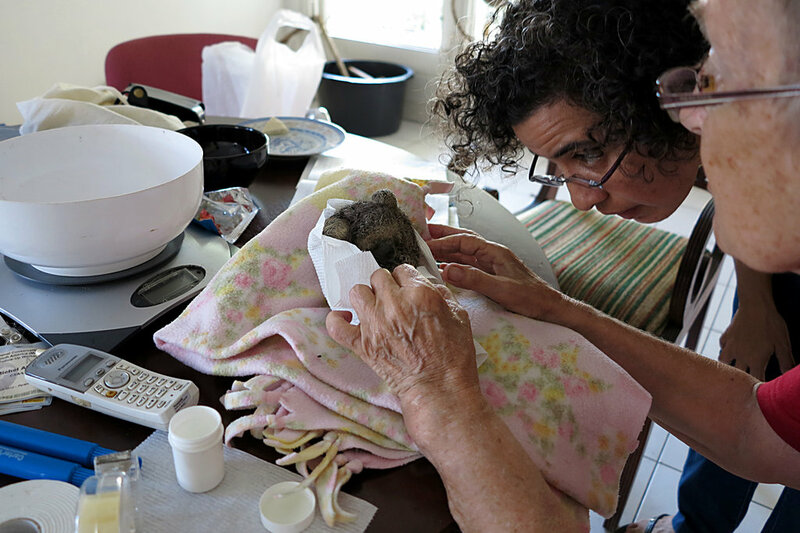 The family who had found her was visiting Suriname and had a visit planned to our center. 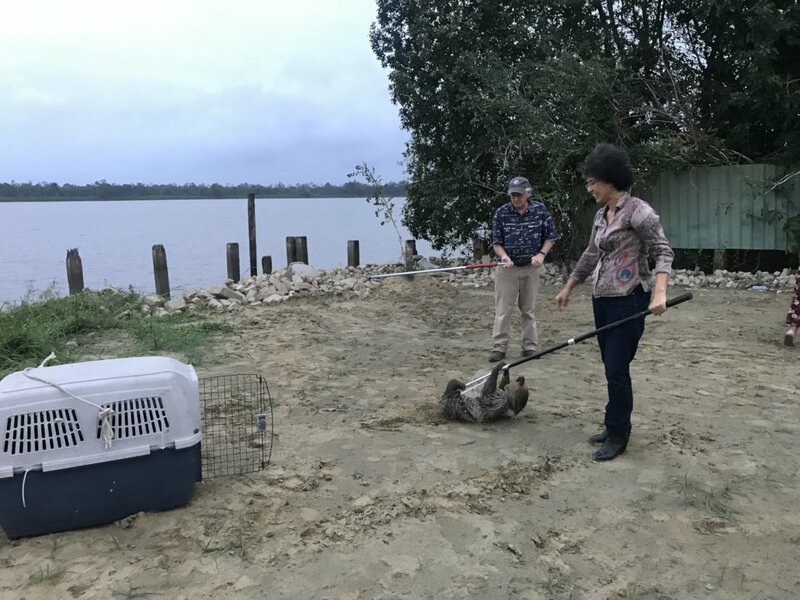 The animal was rescued, and her right front arm appeared to have an injured claw. The animal was taken to the vet close to our center and treated for her injury. 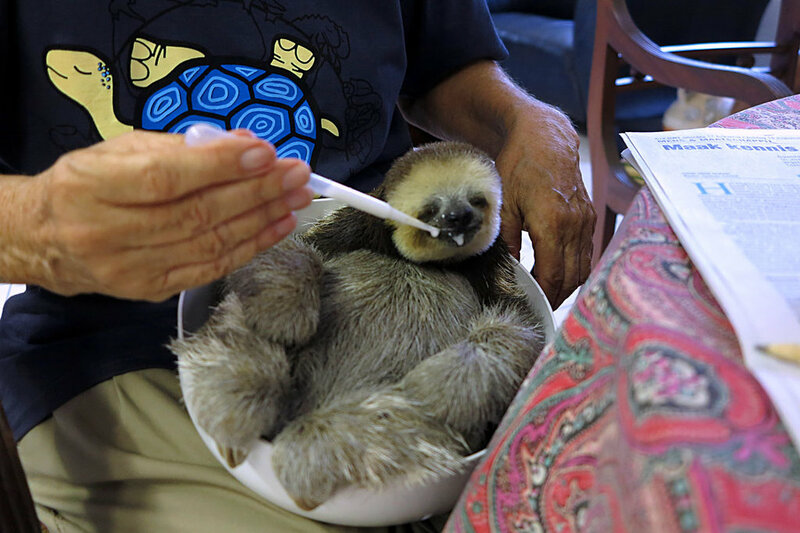 Throughout the whole incident, this three-fingered sloth never lost her appetite. While we were on a field mission in the east of the country, on the 21stof August, we received a call late in the afternoon for a rescue near the capital Paramaribo. 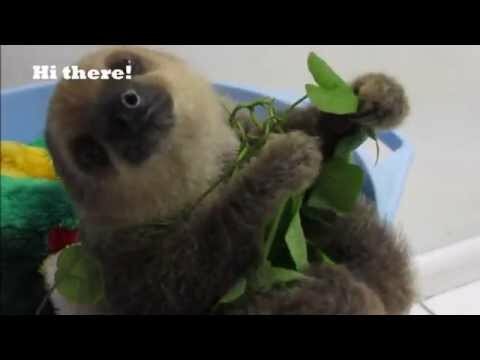 A two-fingered sloth was crawling in the Ixora hedge of the lady who called. Two of our volunteers in the city, Stellar and Eva, were mobilized and they managed to rescue this animal. On the 25thof August, just as I was leaving for the rescue center, I received a call from a friend. She sent me two pictures, a sloth was hanging on her gate. She had tied her dogs, because otherwise this three-fingered male sloth would not survive this adventure. He is currently awaiting his release. This year we already had many rescues and releases. 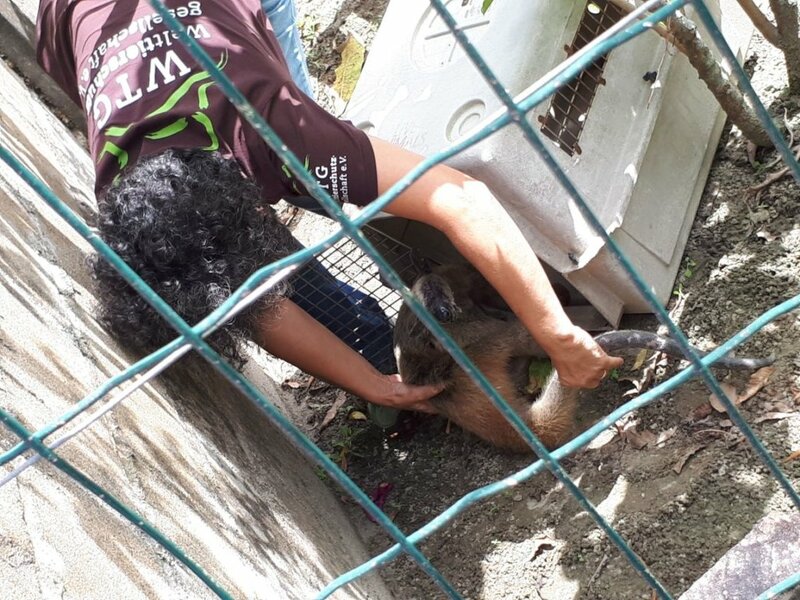 Rescues normally involve animals in difficult situations, where the humans are not looking forward to co-habiting with a sloth or anteater either in their house, under their roof, or on their roof. Some of these rescues were not the normal rescue, care and release cases. Two of these rescues both involved lesser anteaters, that were wounded so severely that we did not know if they would survive. On January the 30th a lady called for an anteater rescue. She told us that the anteater was walking in the yard and climbing on the fence. "This behavior is unusual for a nocturnal animal,” I immediately remarked. The lady explained that she was afraid that the anteater was aggressive and therefore asked if we could rescue him before the neighbors' children got back from school. When we arrived at the destination we noticed that there were boards in front of the fence and the house. Before we could get to him we needed to climb over the fence. We found him laying on the ground in a corner with no movement and noticed that he had a wound on his head and on one eye. He was bleeding from these injuries. This was clearly the reason why the animal was moving during the day, it wanted to find a safe place. Without hesitation we placed him in the kennel and drove to the veterinarian. There they anesthetized him and cleaned his wounds, gave intravenous fluids and antibiotics, as well as a painkiller. Probably, he had a concussion, and it was clear that there was blood in his eye. We took him with us to the GHFS office in the city to rest and for closer observation and further treatment. Together with the veterinarian we kept a close eye on him and the process to his recovery. He received intravenous fluids for several more days, until he produced his first pee. 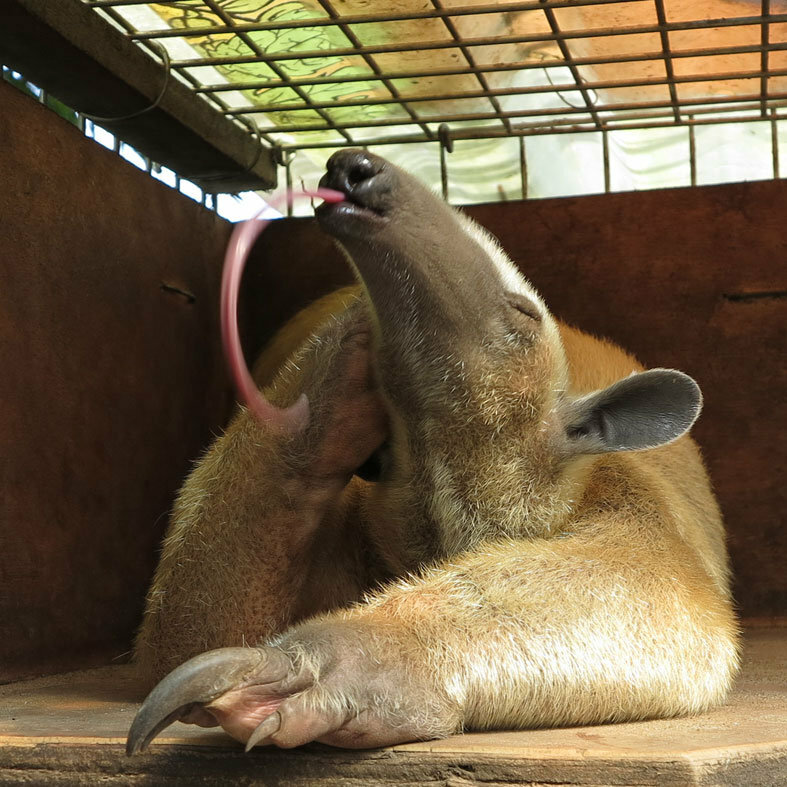 We also found the animal sleeping in typical anteater fashion, with the head between the hind legs, only showing its nose. In the last week before he was released we saw that he displayed more and more normal behaviour, when we cleaned the cage. He ate termites' nests at night, would drink the yoghurt we provided, something the animal clearly took a liking to. Within 20 days he was fully recovered and ready to be released in Saramacca. Treating the animal was no longer possible, as it would stand up in attack position, a clear sign it had recovered very well. 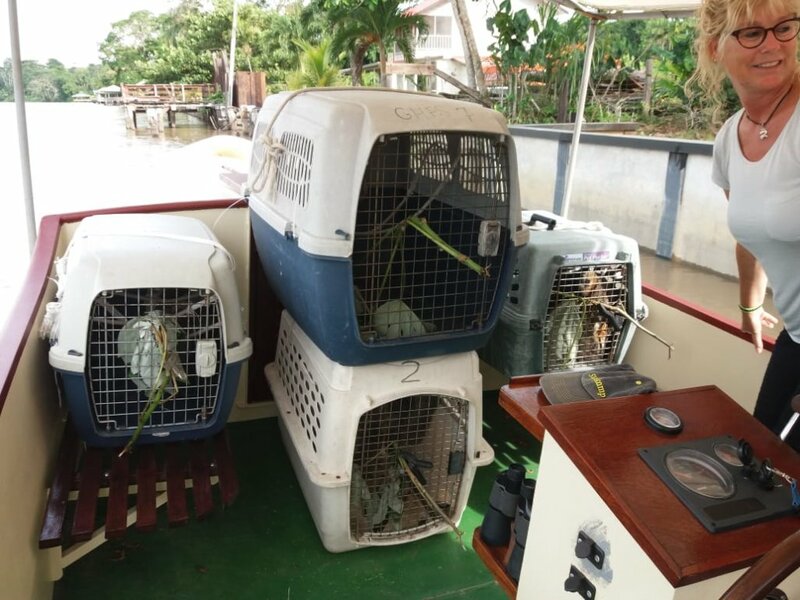 We took the animal on the 17th of February to the Bloemendaal Apartments resort, where they assisted us with the boat to bring the animal to the uninhabited shore of the Saramacca river. On Saturday the 7thof April again a wounded lesser anteater was reported. The person who had found the animal on the Highway had not actually seen that the animal was hit by a car, but it was lying near the road. He put it in a box and took it with him in the hope it would get better. At the end of the day he decided to call to get assistance. 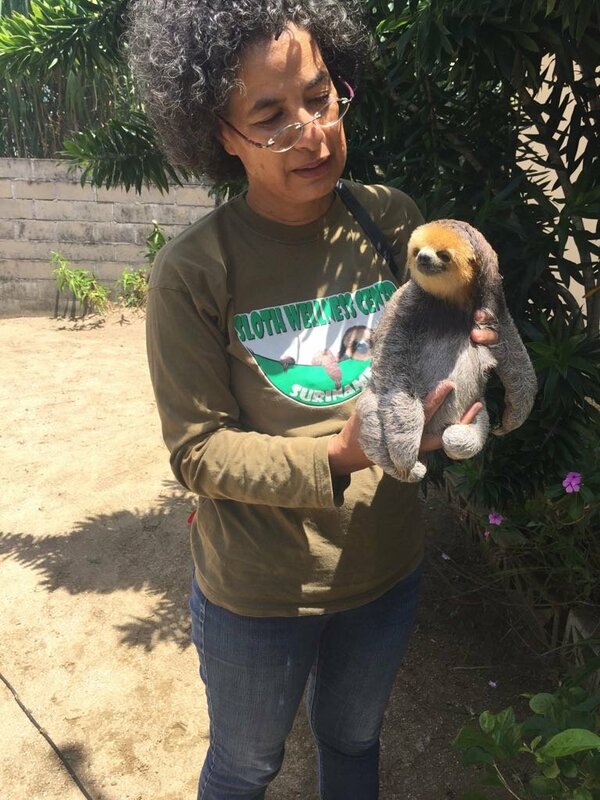 As I was in Saramacca at the sloth rescue center, I called our veterinary doctor Audrey to see if she could help. While the gentlemen were driving from the south to the vet, I was driving back from the west to the vet. 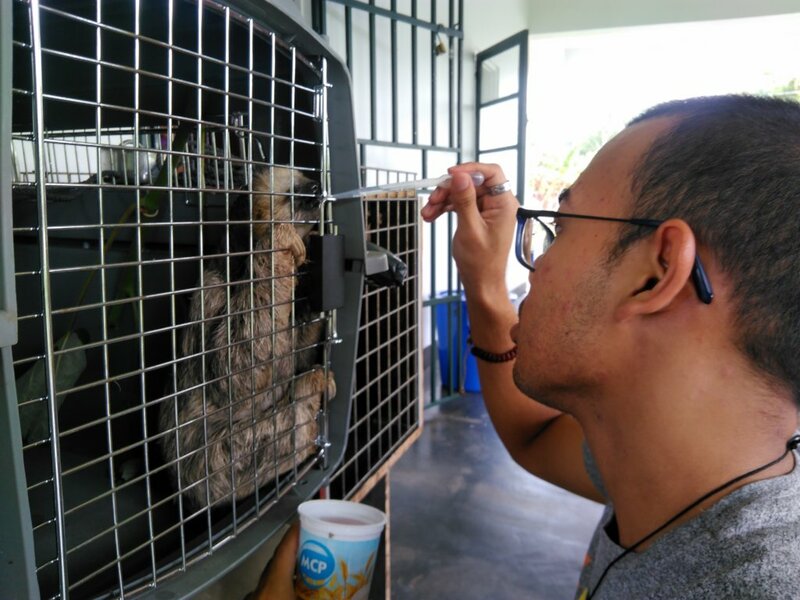 When I arrived at vet Audrey’s office they were already there, and she had started the treatment. The animal came in bleeding from its nose. And while she treated it, it had some sort of epileptic seizure. There were no external wounds, no swelling. We can only guess what happened to her. After 3 days I saw her eating for the first time. After a few days more rest she progressed from limited mobility in the city to a bigger enclosure in Saramacca, where they continued to monitor her and provided her with her favorite food, termite’s nests. She was released after ten days with us. We are grateful for these happy endings. Unfortunately, not all our rescues have a happy ending and each and every time it remains our single most important task to provide each individual animal with the best care we can get. We thank you, our Global Giving friends, as always for your continued support. 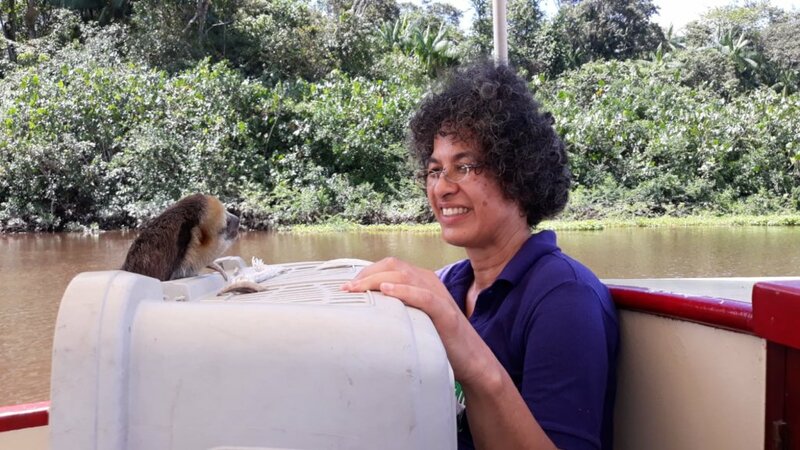 Once upon a time, not so long ago, there was a Dutch woman, Wynne, who came to Suriname to work as a schoolteacher deep in the jungle. 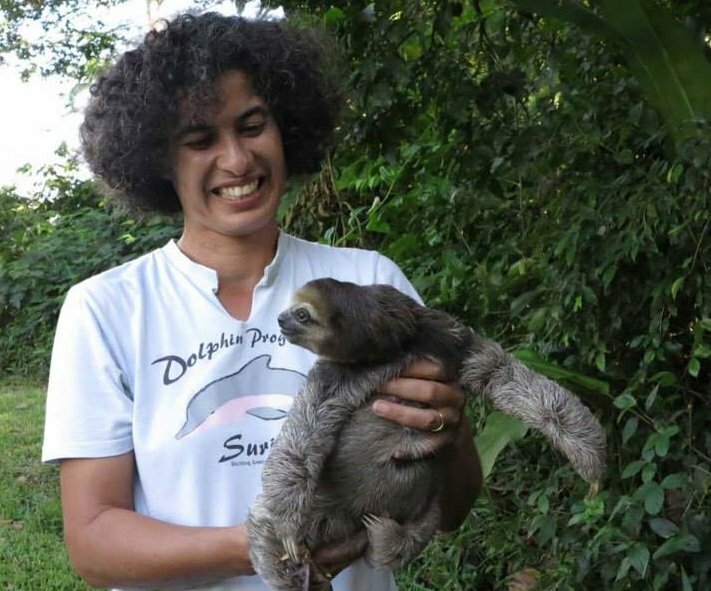 In Paramaribo, she met Monique Pool and her sloths and anteaters and became a dedicated volunteer, as has happened to so many other people once they had met their first sloth. I know this, for this woman is me. And I would like to tell my story of Beertje, one of GHFS’s rescued animals, as our lives got entwined at this rescue center. One day, 5 September 2014, GHFS got a call from a family in Meerzorg, at the eastern bank of the Suriname river. 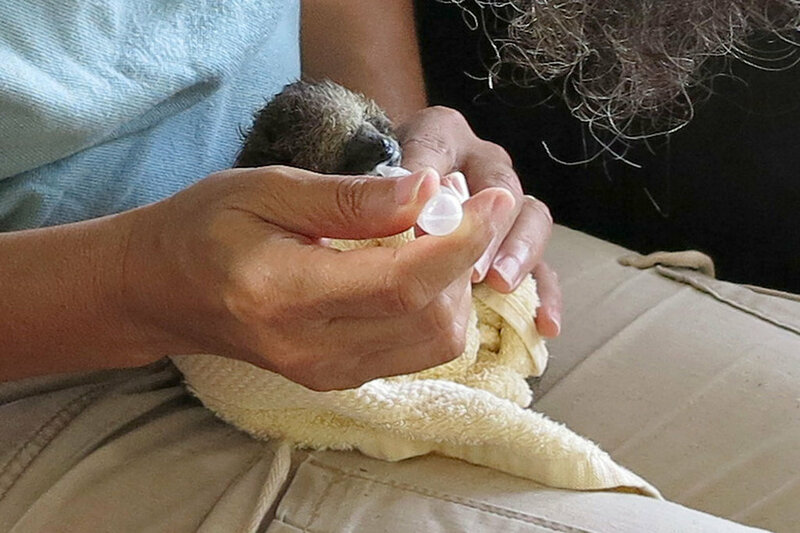 A 2-fingered sloth baby had been found. 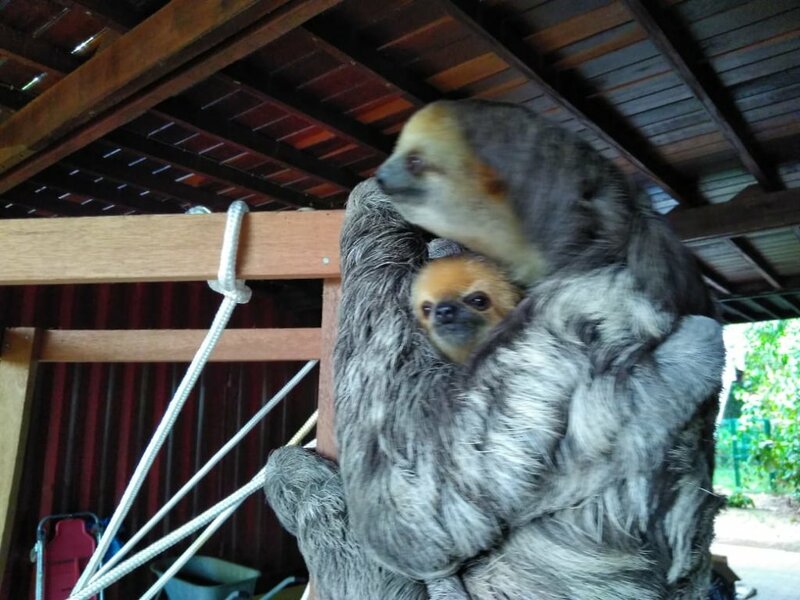 Yvonne, GHFS’ long term and completely dedicated surrogate sloth-mom set out for the rescue, together with me. That’s when we met Beertje. ‘Beertje’ means ‘small bear’ in Dutch, the name given to him by the family that had found him. And that was exactly what he looked like. Cute, round, soft and with fangs that he knew how to use! 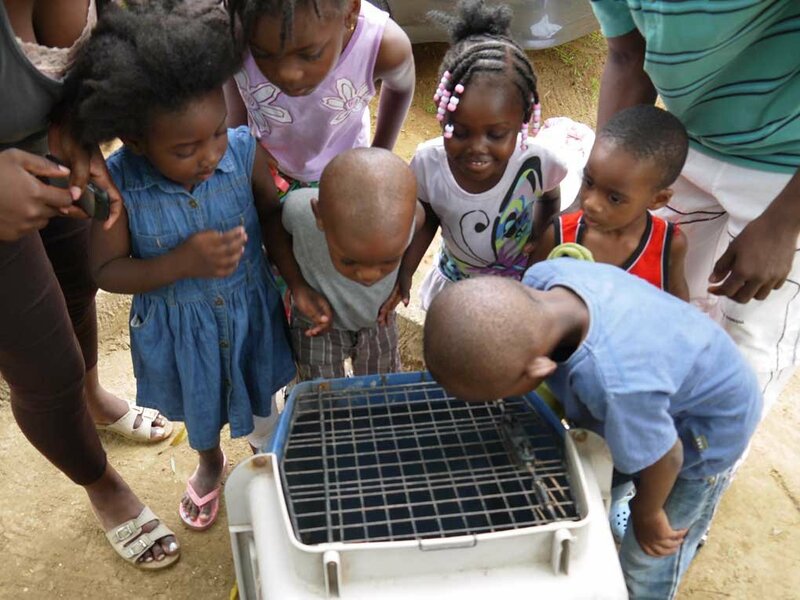 The little boy of this family had found him on the soccer field and wanted to keep him as a pet. Beertje’s mom had probably been killed. But as Beertje refused all food, the boy’s parents decided that he would be better off with GHFS. And thus Beertje started his life at GHFS, which was located in town then. He never got to like the goat milk, but he liked his apples, pumpkin and rice. And he thrived. But he was a lonely orphan, as he had only his stuffed toy to cling to as a surrogate mom and occasional human caretakers with his food. Enters Wimpy in this story. Wimpy was an old male 3-fingered sloth. Miraculously, he was found at Monique’s parents house in town! Monique transferred him to her own house, aka the GHFS rescue center, and put him in an outdoor cage for observation. Beertje was occasionally put into this same cage so he could try his climbing skills. Then, to our surprise, Beertje was gone. Nowhere to be found in a not so big a cage! Until he was found clinging to Wimpy’s belly, who had curled himself into a ball for a nap! 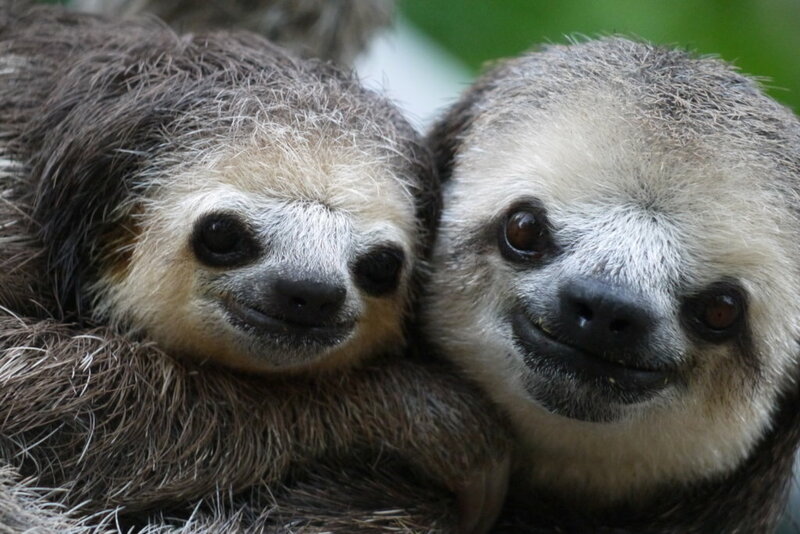 A 2-fingered sloth baby, adopted by a 3-fingered male sloth. The baby’s urge to cling to a living creature was greater than his fear for the unknown. And the old guy was as gentle as only a 3-fingered sloth can be. Thus started a happy period in Beertje’s life, save in Wimpy’s care. Wimpy would be given a few hours off care each day, when he would eat his leaves, while nocturnal Beertje would sleep with the stuffed toy. Within months, Beertje outgrew his stepfather. And yet Wimpy did not refuse to carry him around. Until a sad morning, when Wimpy was found weak and dying of old age... Beertje was on his own again. Beertje grew and grew, while his fur turned from dark brown into blond long hairs. From pup size, he was now of average dog size. He would sleep during the day and stroll around the cage during the night. Waiting for the opening of the new sloth rehabilitation center in Saramacca, far away from the urban environment, where he could start his soft release into the forest. Mid 2017 was the moment. 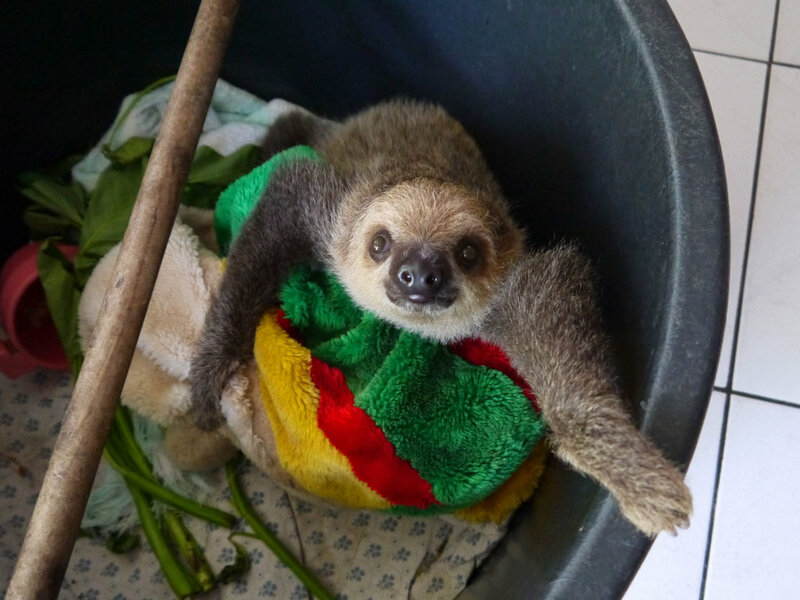 Beertje moved into his jungle environment, together will all other sloths and anteaters then taken care of by GHFS. He was placed inside a new enclosure with his favourite food nearby and the door wide open. The jungle was all around him. But he did not move. 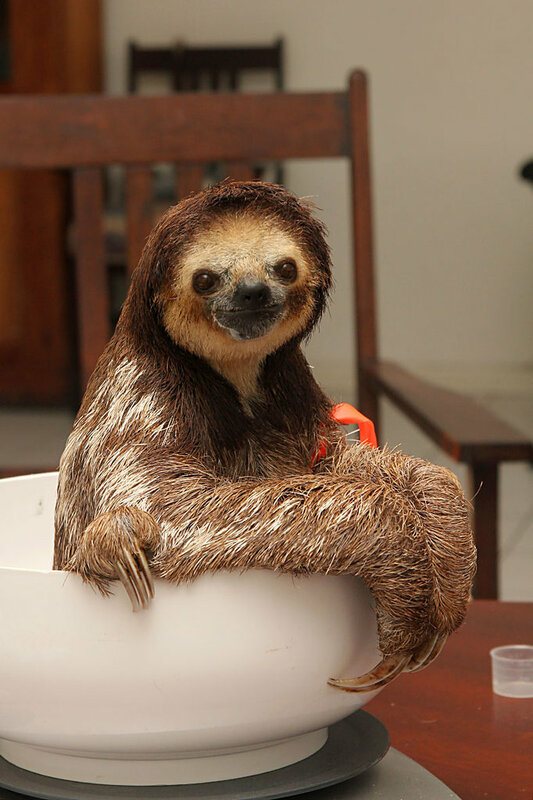 Most other sloths and anteaters chose the jungle life after a little adjustment time. But Beertje still lived his lazy life inside the open cage. Had he become a pet, with no urge for jungle life? Enters Wynne again. 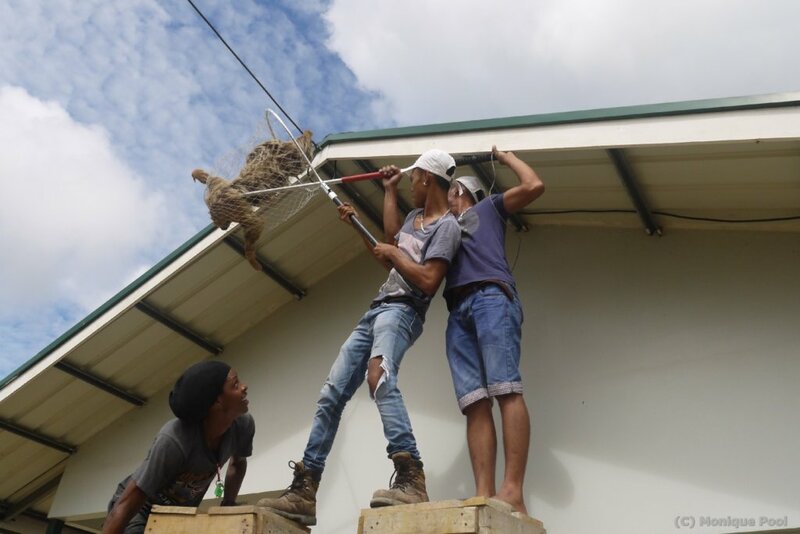 This January, I came back to Suriname to see the new Sloth Wellness Center for myself and finish the work on the education section. All sloths I had known before in town, had by then walked off, into the jungle. But after months, Beertje was still there. Why would he not leave? Inside the cage, he moved by hanging from branches and ropes. In order to go outside and into the nearest tree, he only had to cross 1 meter of ground space. Psychological barrier? ‘Floor is danger, rope is safe way?’ So I decided to make life even easier for Beertje. A rope was added, out of the door and into the tree. And then it happened. Before night fall, Beertje had taken his first steps outside, and up into the tree! The next morning, he was soaken wet because of the rain and hanging from a thin tree bending over because of his weight, with no exit to another tree. Life in the jungle was not so easy after all. It took another rope to create an escape route to lead him out of that embarrassing position. The following days, Beertje was seen napping and eating high up in the trees surrounding his cage. Would he take up permanent residence there, as a few 3-fingered sloths had done? It has been a week now, since we last saw Beertje. He has chosen a jungle life after all. Beertje and I met at GHFS and now we both have moved on. GHFS’ volunteers will miss him, but more than that, we are happy. After all, wild animals belong in the wild. Beertje finally outside his cage! Beertje out in the jungle!